Great Homesite!!! 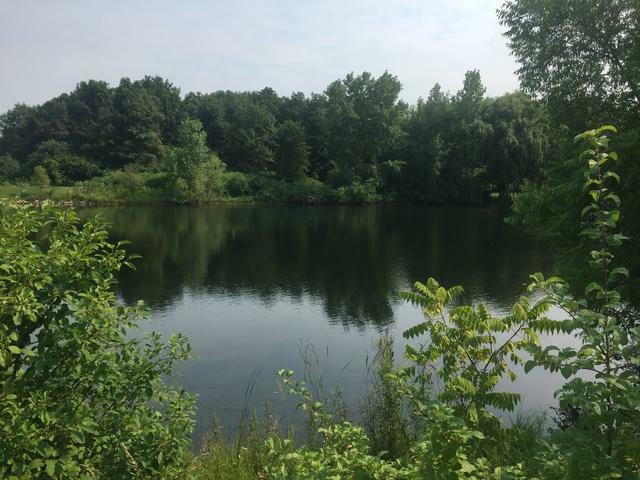 Cul-da-sac on a 2 acre Pond! 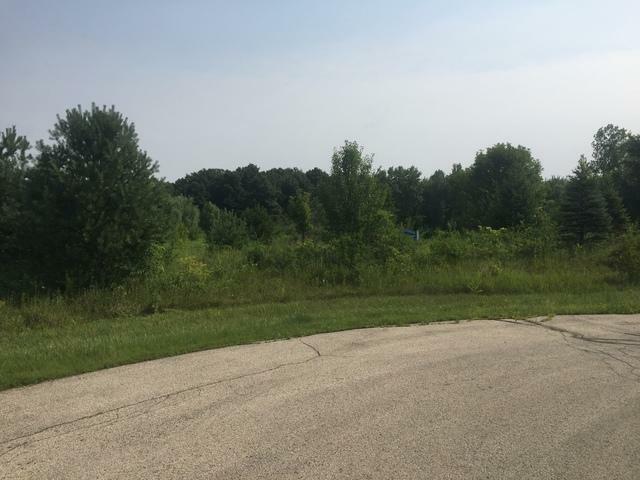 This homesite is part of the Countryside Lake Association with your own beach and life guard in the summer, tennis court, the best fishing lake in Illinois, living here is like being on vacation everyday!! Listing provided courtesy of Schall Real Estate.